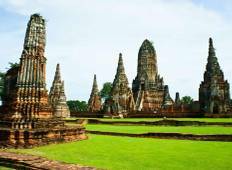 Find the right tour for you through Lamphun. 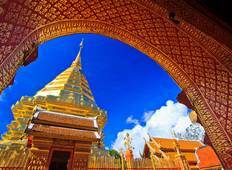 We've got 6 tours going to Lamphun, starting from just 4 days in length, and the longest tour is 10 days. The most popular month to go is May, which has the most number of tour departures. "Itinerary was good although some places could be included on the same day as it is..."